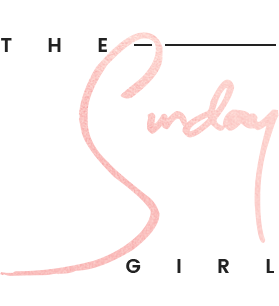 Let's be honest you didn't come here to read about the eye liner but on the off chance that you are curious you can read my full review of MAC Penultimate Eye Liner here - link. 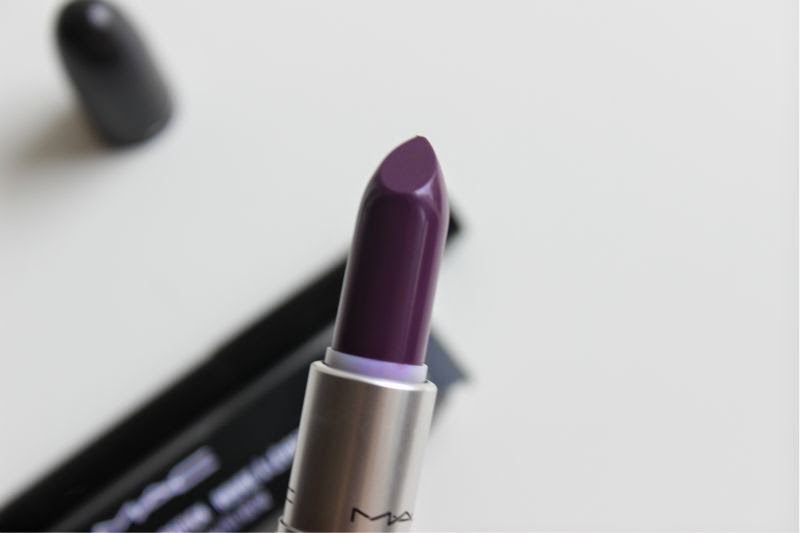 The piece most of use will be lusting after and perhaps treat ourselves to is MAC Pure Heroine Lipstick, the shade is of course a nod to Lorde's album title and a nod to the best selling MAC Heroine lipstick shade in which the new shade takes inspiration from. 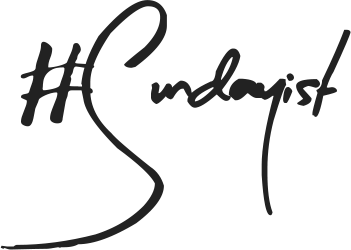 I actually read somewhere that Lorde (or maybe it was her make-up artist) used to mix MAC Cyber and MAC Heroine to create her own custom lip shade and that is what MAC Pure Heroine is based on. I could of course be completely wrong but hey we all enjoy a good story? 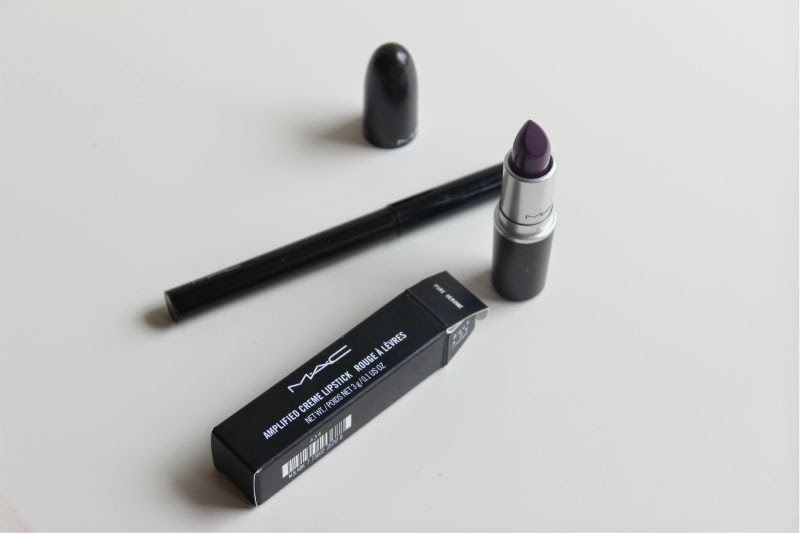 MAC Pure Heroine is an amplified formula that easily glides on to the lips due to it's creamy texture and of course being amplified it packs a punch in terms of pigmentation. 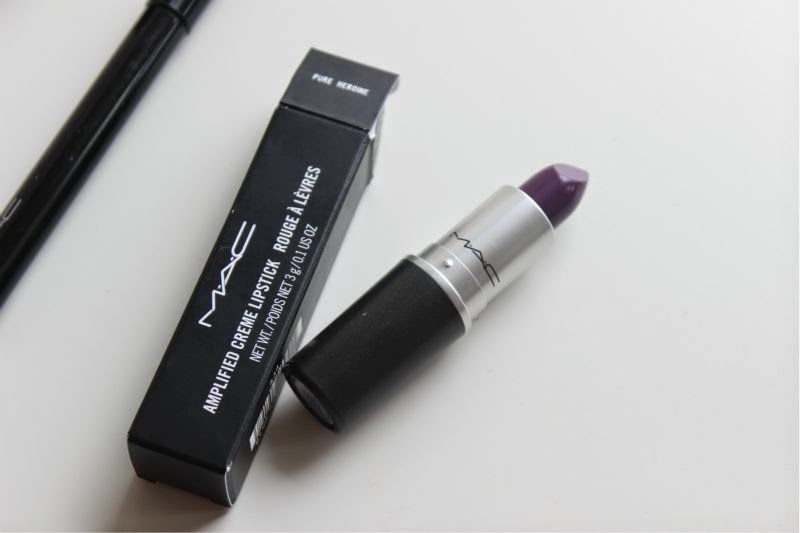 MAC officially list MAC Pure Heroine as a deep plum which I can't argue with but I would add that it is a fairly neutral purple/plum that can produce a red undertone and look more berry than purple in certain lights and on those with naturally red lips. 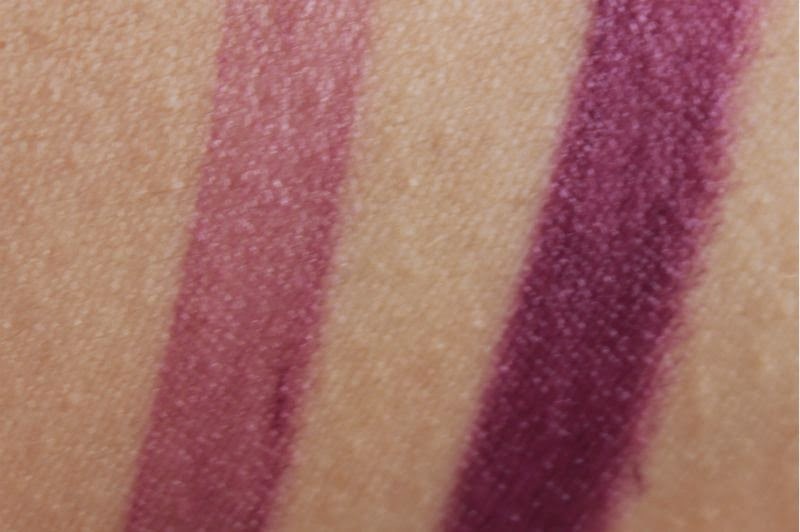 Compared to MAC Heroine this is by far deeper and again more berry toned. 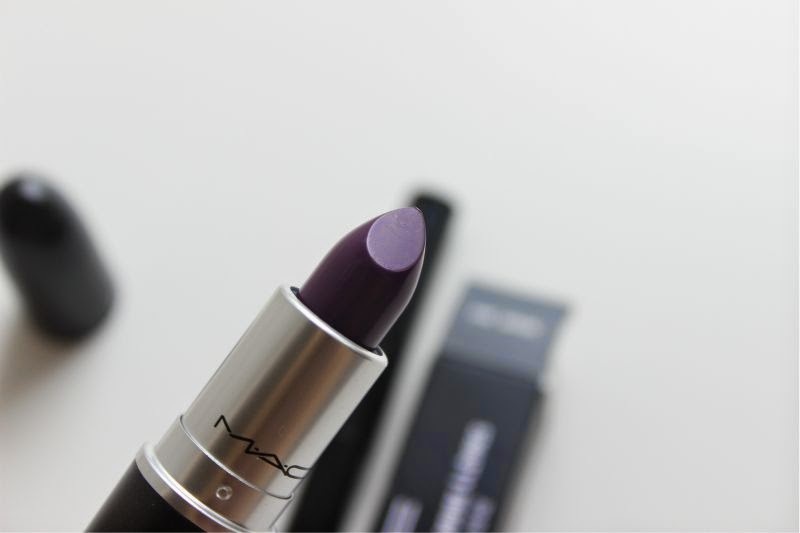 I think MAC Pure Heroine will suit most but won't be to everyone's taste. I like it but see it as more of an Autumn shade but then again in Lorde's native New Zeeland it is of course Autumn so perhaps more thought went into the launch date than I previously thought! In terms of wear this is a tricky shade to pin point, the glossy formula does have a tendency to transfer on to cups etc when eating and drinking yet as it is a deep shade it does stain. 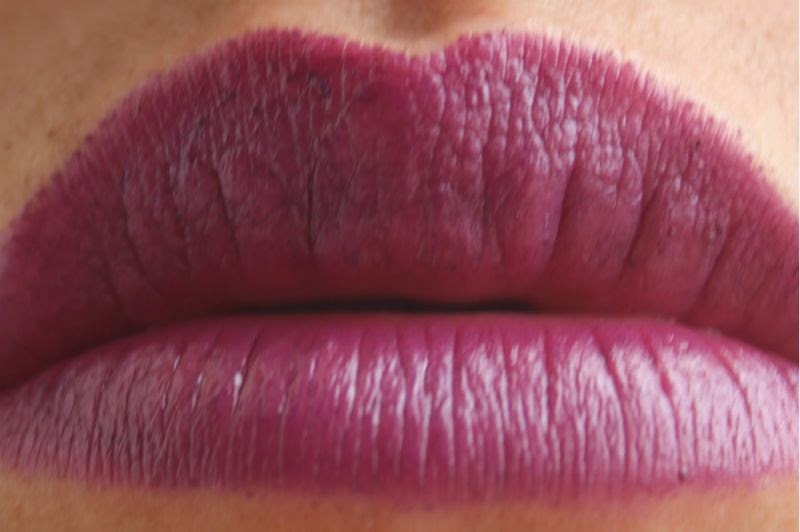 As it has a little slip and slide I would fully recommend teaming it with a lip liner just to be safe but typically one application stays put for around 2 hours. you can find it here for £15 - link.